Without question, we live in a plugged-in society, so the demand for sustainable and reliable portable power is only going to grow. 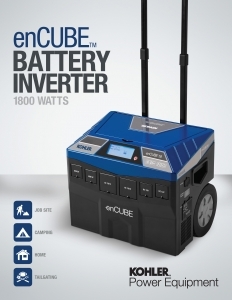 The enCube Generator is an ideal alternative to popular 2000 watt engine-driven generators. It has a comparable price, but no noise, gasoline, emissions, or maintenance. 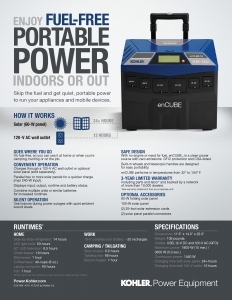 The enCUBE provides 1400 watts of continuous power and can surge up to 3600 watts for 3 milliseconds or 1800 watts for 10 minutes. It has multiple outlets and a pair of USB ports for smaller electronics. 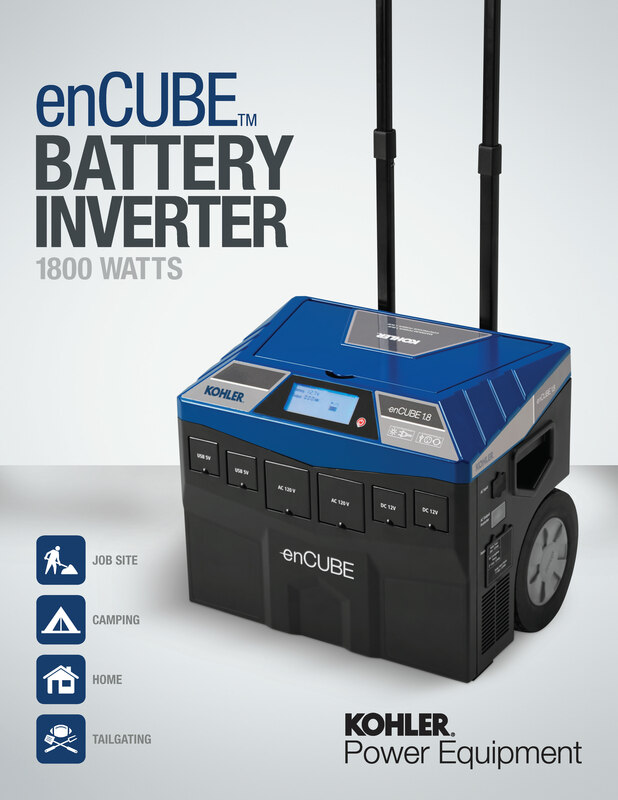 The enCUBE can be charged with a standard 120V AC wall outlet or any solar panel. Contact Dowdy Electric today for more information.